Green Bean CFO - Cannabis CFOs & CPAs Dedicated to helping you! We create Investor Ready GAAP Financials. We keep you 100% Audit Ready & State Compliant. 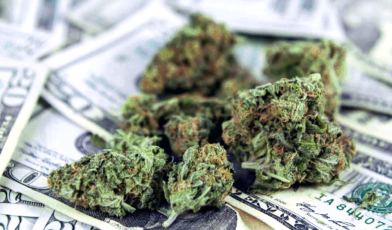 Are You Missing Out on Profits Due to Poor Cannabis Accounting? 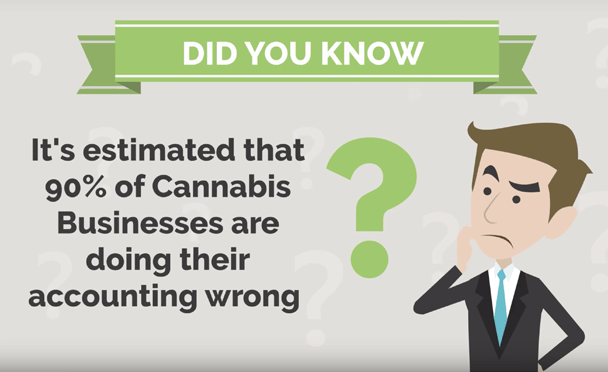 It’s estimated that 90% of Cannabis Businesses are doing their accounting wrong and missing out on lots of cash from overpaying taxes. Worse yet, many are at risk of being fined or penalized by the IRS or shut down by the State for noncompliance. Looking for Tax, Finance and Accounting Tips? Creating Accounting Policies, Procedures, and Internal Controls, including a very accurate, accessible reporting organizational structure that we call the “Perpetual Data Room” (financial docs, legal docs, insurance docs, hours, etc.,), which will create huge value when the company interacts with investors, lenders, state auditors, IRS, and upon sale or exit. We help establish this “Perpetual Data Room” (hosted on the cloud) which you own, so your files are always available in electronic format at any time and all the time. Also, any company that has a strong accounting/finance function in place will easily earn a 5% + premium at exit. The only way to maximize your Cost of Goods Sold (COGS) and thereby minimize your taxes is through proper GAAP Cost Accounting. Treasury Regulation §1.471-11 allows you to circumvent tax on many of the COGS tied to production, from renting warehouse space to portions of officer’s salaries and benefits. The hang-up is that if you aren’t doing this complex cost accounting right, you aren’t doing it at all. Furthermore, many state laws require GAAP Accounting to remain in compliance. Accurate records and books, inventory reports and month-end financials are created through our proprietary Month End Process and are always ready for investors/ lenders/ auditors. This includes our Month End Trial balance tie out report (reconciles all balance sheet and major P&L accounts), Inventory Operations workpapers, cost accounting, and GAAP support/Adjusting Journal Entries, & dashboard/analytics. We supply rolling cash forecasts, strategic planning, transaction support, and due diligence support for capital sourcing, acquisitions & divestitures. We will act as liaison between banks, attorneys, brokers, agents, buyers, etc., “Transaction” is defined as any sale of land (all or part) or more than 50% of the consolidated assets of the Company or any change in control of more than 50% of outstanding common shares of the Company, or more than 50% of the Convertible Notes of the Company. 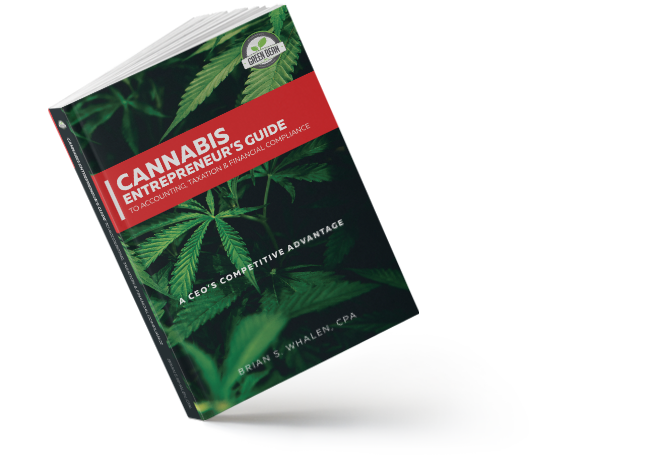 Many cannabis company founders pour their blood, sweat, and tears into their craft; however, this expertise must be complemented with world-class finance & accounting functions. 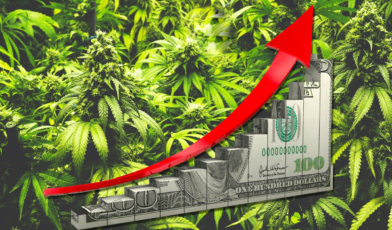 Not only is this necessary for survival, but it’s a requirement if you are looking to entice investors, secure lenders, and to maximize the value of your canna-business if you choose to sell it. 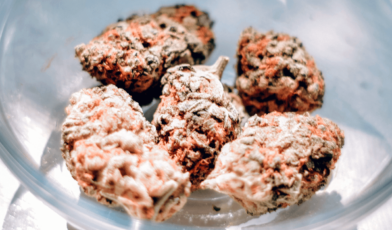 Do I Really Need a Cannabis Focused CPA/CFO? Enter your email to receive a FREE preview copy of our newest book. 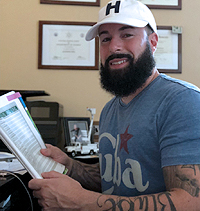 Green Bean CFO is a Veteran owned business catering to the Cannabis Industry. We help businesses just like yours grow their profits! ©2019 Green Bean CFO. All rights reserved.